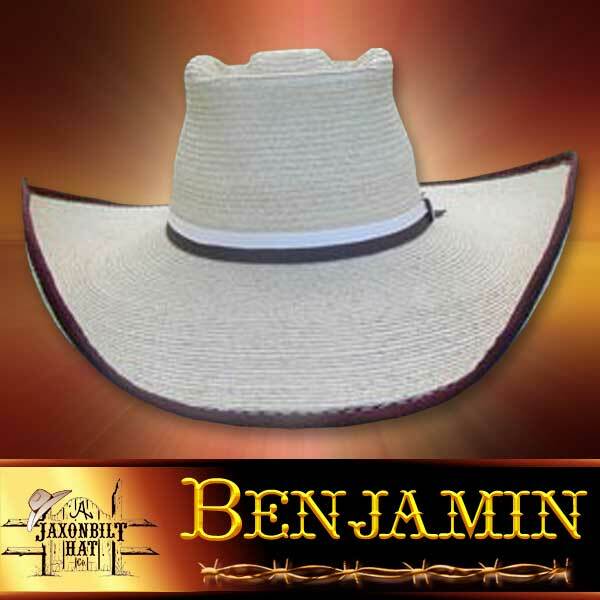 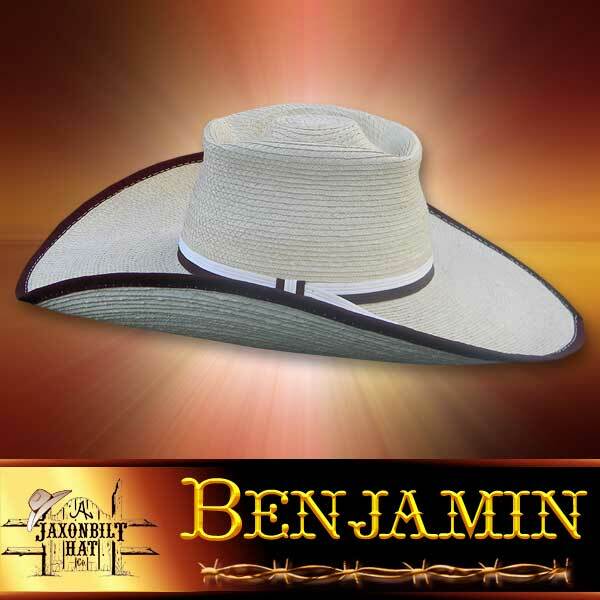 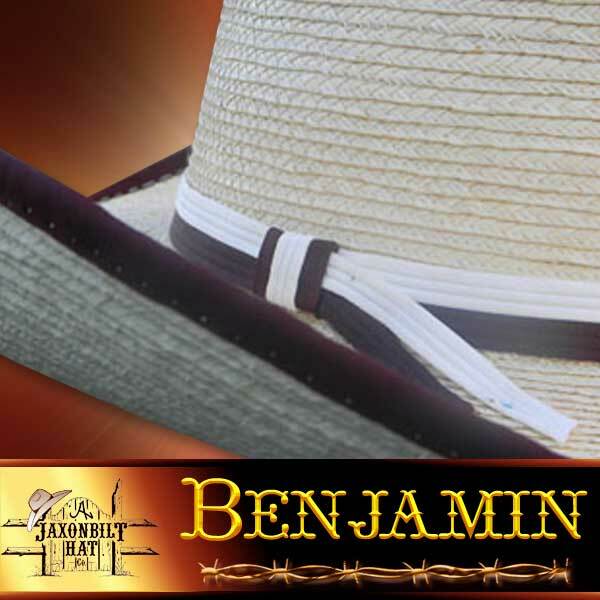 “Benjamin” This hat is trimmed in black and white, very much like the Alex. 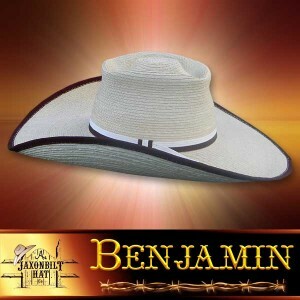 Yet, this hat is entirely different in style. 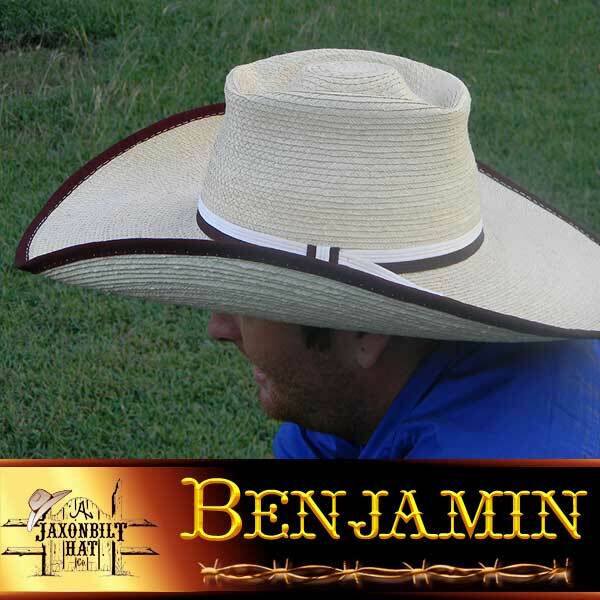 The differences between the two hats are subtle, yet striking. 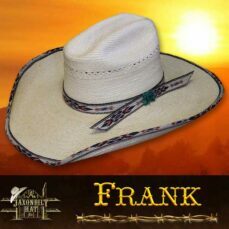 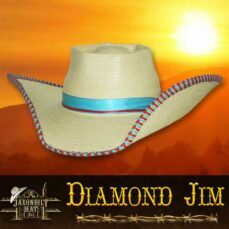 This hat too will draw the attention of the on looker.